The AEA is always looking for new members to join us - if you'd like to set up an AEA club at your school, please fill out your basic information here: Setting up a Club. The fastest way and easiest way to help is to spread the word about the AEA – our mission, our website and our events. 100% of the money will go to educational resources for our current project(s). Make your donation today to provide a brighter future for children around the world. Every donation, no matter how big or small, makes a difference. You donation supports our work to improve the educational standard of children in rural areas in the world. We thank you and appreciate your generous support. Sponsoring is truly a great way to contribute to the AEA’s efforts and to give back to the world. Interested in volunteering? To register as a volunteer, click on the Volunteer tab. We appreciate the volunteers' time and efforts! 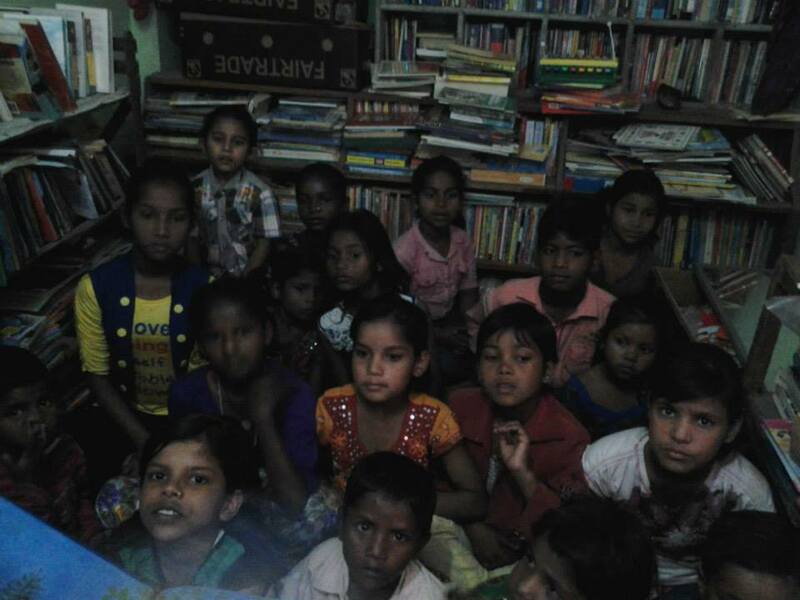 Children enjoying their community library at the Baljeet Nagar School.